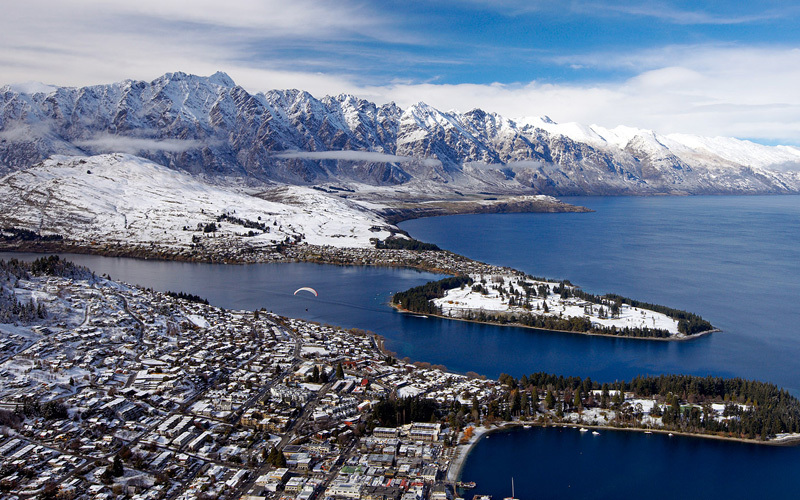 New Zealand not only has magnificently breathtaking views but its slopes are very snowboard friendly plus super pipes, rails, boxes and plenty of powder. The highest mountain is Aoraki Mount Cook at around 3,754 m in height. All levels and abilities are catered for with excellent steeps and even an opportunity to board on an active Volcano! The resort towns are friendly, hospitable with accommodation close to snowfields and transport door to slope. Add the many local activities including wineries, and With a plethora of beautiful vistas, those that visit have so much to enjoy and the mountain powder is well worth experiencing for their many snowboarding visitors. Give our friendly team a call today, or use our enquiry form.